All posts tagged "john terry chelsea"
Home / Posts tagged "john terry chelsea"
John Terry: The End of An Era? Should Chelsea Keep Their Iconic Skipper? John Terry: Should I Leave Chelsea Or Should I Call Their Bluff? 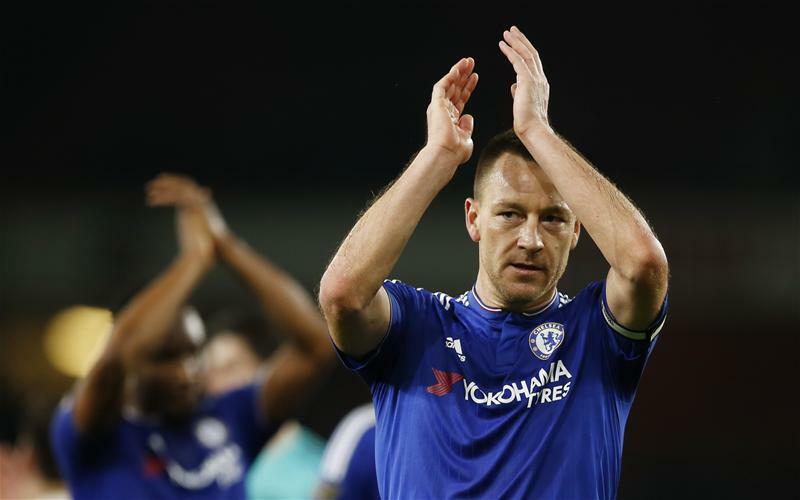 John Terry: Can you name all the players he’s played with at Chelsea?